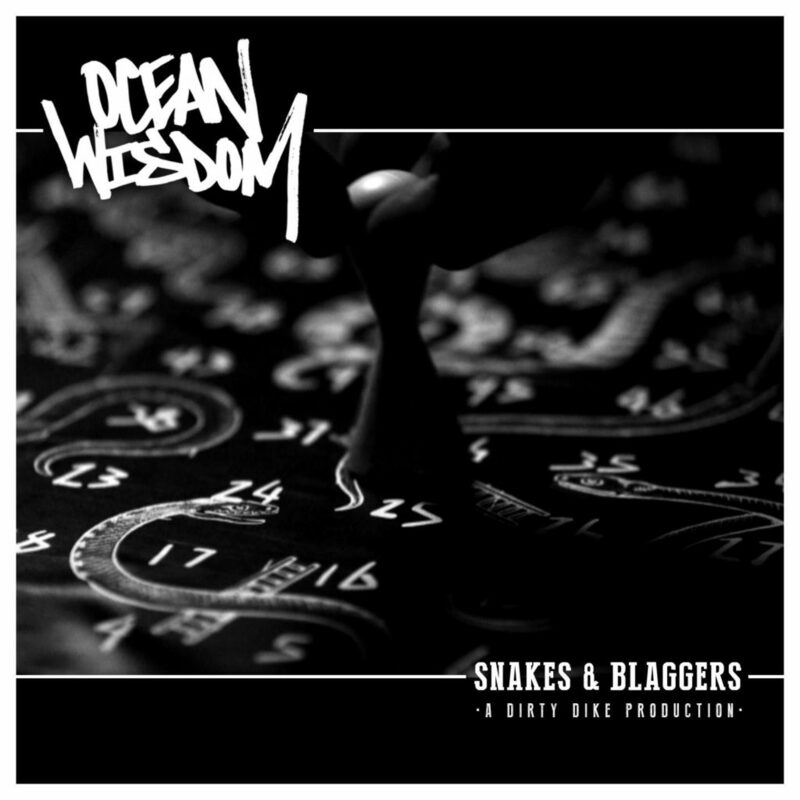 “Snakes & Blaggers” – New Music Video from Ocean Wisdom – Out Now! “Snakes & Blaggers” is the extremely fresh new music video from Ocean Wisdom, produced by none other than Dirty Dike!!! “Lifted from Ocean Wisdom’s highly anticipated debut album ‘Chaos 93’ which will be released on CD, limited edition vinyl & digital on the 22nd of February 2016. This album is set to be a bench mark in Hip Hop and break ground the world over as Ocean Wisdom sets out to prove he is one of the illest MCs in the game. ‘Chaos 93’ is fully produced by Dirty Dike and boasts an amazing array of features from Foreign Beggars, Klashnekoff, The Four Owls, Dirty Dike, Jam Baxter, Lunar C, Edward Scissortongue & Remus”.